There is SO much more to Oktoberfest than just drinking beer. I mean sure… that’s most of it, but the reality is there are tons of cool things to do beyond getting belligerent. 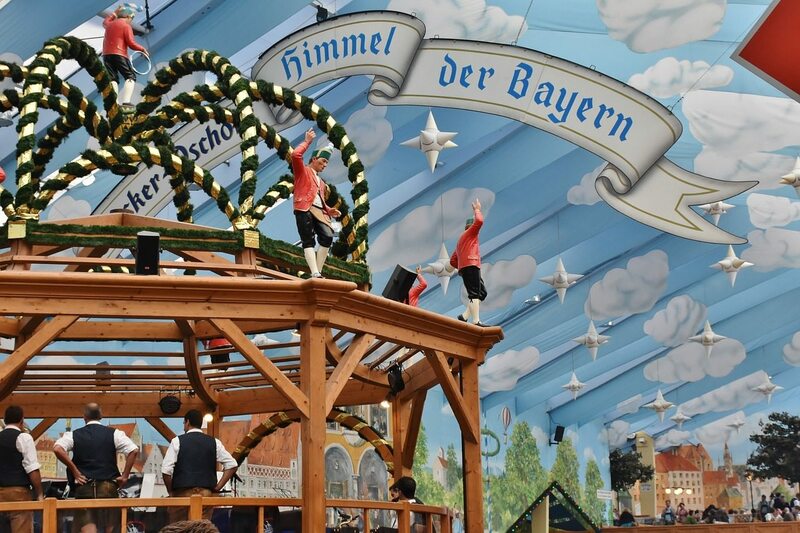 To enjoy the full Oktoberfest experience, make sure you enjoy the following activities. Okay, duh. This is of course your #2 priority (assuming you already know that drinking litres of beer is #1). The cool thing about Oktoberfest is that every tent has a different atmosphere and “character”. If you have a few days to spend at the festival, you should try to visit a few different ones just to check them out. NOTE: On busy days i.e. evenings and weekends, it’s definitely not advisable to leave your table and try to get a spot somewhere else. Odds are you won’t get another table! Click here to see a list of tents from the official Oktoberfest website. EATING at Oktoberfest is by far one of my favourite things to do. The food isn’t cheap, but it’s plentiful and ridiculously satisfying. Check out this post for a list of epic Oktoberfest foods you can’t miss. It’s pretty incredible what a bit of liquid courage can do. 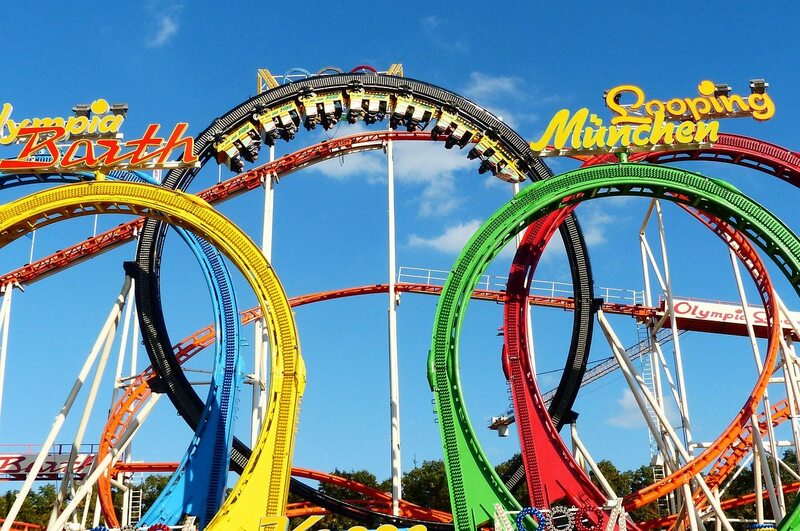 Oktoberfest is packed with cool rides, like the ridiculous Olympic Rings roller coaster that takes you on FIVE loops as you scream and yelp for dear life. Odds are, at some point during the festival, you will suddenly develop enough bravery to try one of these rides… Shhh, just let it happen. It’s all part of the experience. It’s for similar reasons that you’ll likely shell out the big bucks in an attempt to win a lame carnival toy. Just do it… YOLO. The classic ‘Oktoberfest band’ is probably one of my favourite parts about the festival. Throughout the day, they’ll be playing plenty of fun traditional music, and then as the night wears on, (depending on the tent) some classic hit songs will make their way into the mix, and it is so ridiculously fun to let loose and dance on benches while singing along. Don’t worry – everyone will be doing this, so go wild! … Don’t get on the actual table though. That’s frowned upon! Let’s be real: personal space is not a thing at Oktoberfest. Odds are you’ll be sharing tables and rubbing elbows with people from all walks of life. From the red-faced Bavarian man who has been coming for 40+ years, to the giggly Frat Boys here on a Euro-bender, the event is filled with new people to meet. 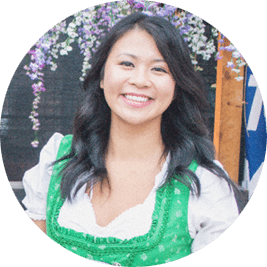 Beer is a wonderful unifier, so don’t hesitate to strike up some conversations while at Oktoberfest. After all, that’s all part of the fun. The infamous Pass Out Hill (also known as the Hill of Shame) is an Oktoberfest institution, but it’s not for the faint of heart (or sober people, really). Most locals will avoid it like the plague, as it really is a sad sight… a green hill behind the tents soaked in beer, vomit, urine and whatever else, all with passed out festival go-ers who deemed it a good place to nap. It’s perhaps a thing to see, but definitely avoid coming here yourself as a drunkard… lest you end up as a meme somewhere on the Internet. So in terms of Oktoberfest activities, I hope you see there is plenty to choose from! Got any more questions? Ask away in the comments.